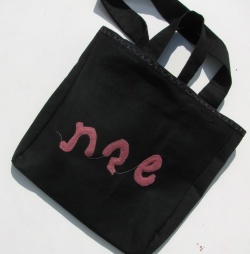 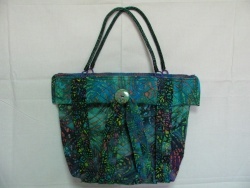 Girls shoulder bag. 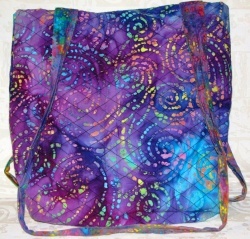 8" x 6"
Girls purple shoulder bag, 8" x 6"
Cosmetic bag options, batiks. 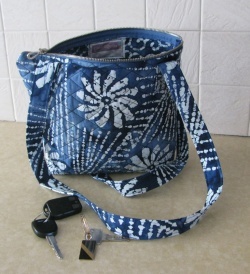 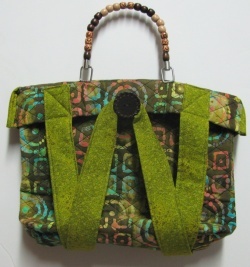 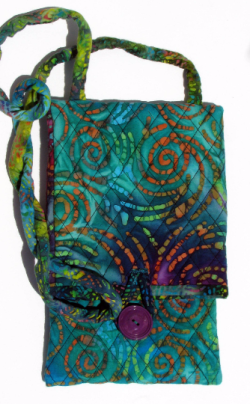 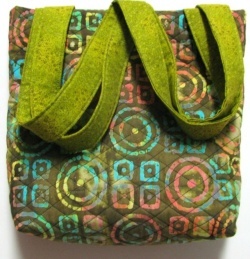 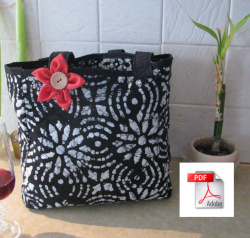 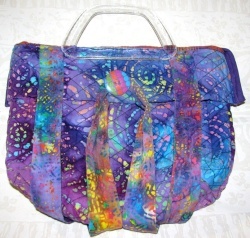 Approx 8" x 6"
Small shoulder bag, batik. 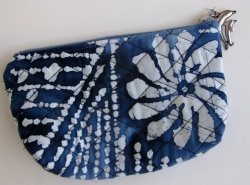 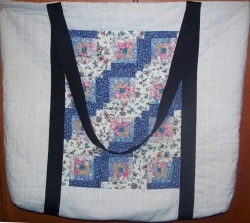 11" x 7"
Blue-White Cosmetic Bag. 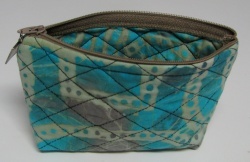 Approx 8" x 6"
Bulble-Gum Cosmetic Bag. 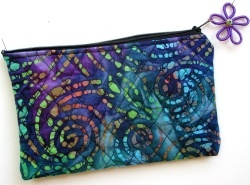 Approx 8" x 6"
Cosmetic case, batik. 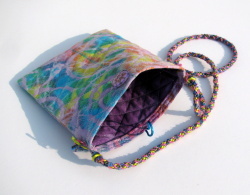 Approx 8" x 6"
Purple Cosmetic Bag. 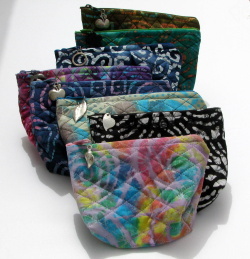 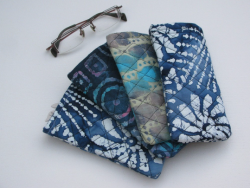 Approx 8" x 6"
Eyeglass cases, batik. 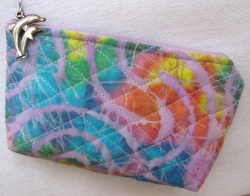 7" x 3.5"